Having read many books and seen in movies about the hero getting lost in the desert and seeing mirages of an Oasis, I wanted to experience an oasis and I did just that when we visited an ancient town (8th century) and an important Oswal Jain pilgrimage center known as Upakesapura popularly known as Osian. 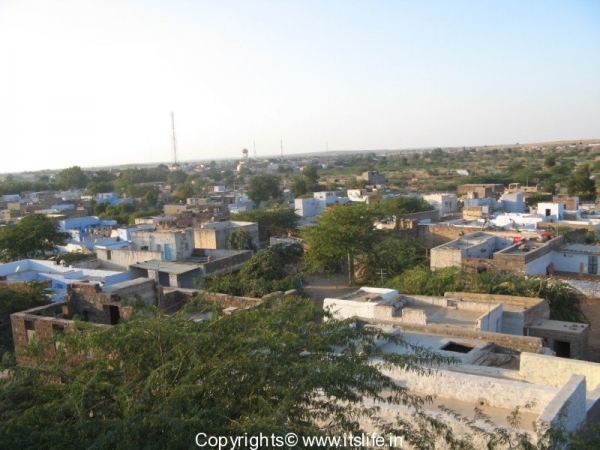 Osian is located 65 Km from Jodhpur in Rajasthan. There are around 15-18 ancient temples dating to the 8th and 11th century built here. 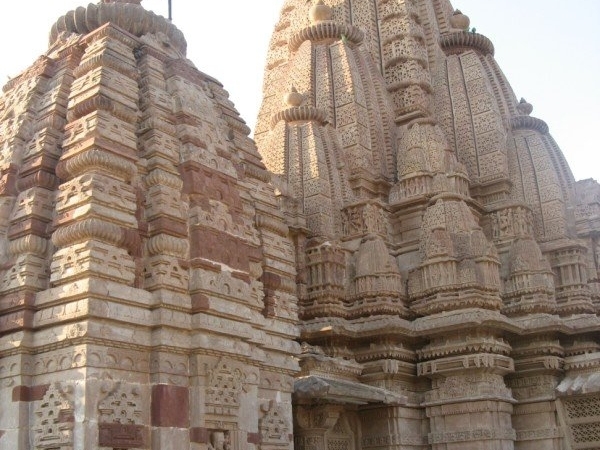 Out of these temples, the Sun temple (10th Century), Pippala Devi Temple (9th Century), Kali / Sachiya Mata, Harihara, and Mahavira temple are popular for their architecture. 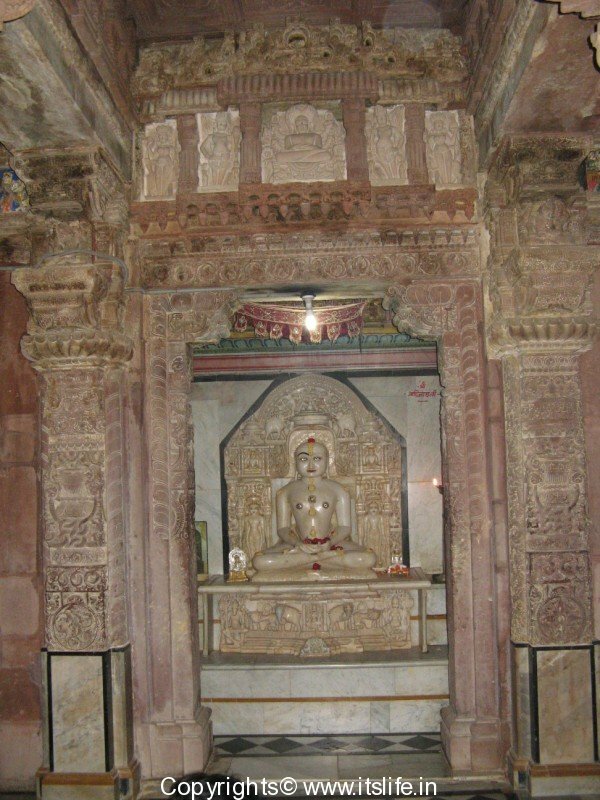 We visited Sachiya Mata and Jain temple and were spellbound by the beauty and divinity of the place. A visit to Osian Jodhpur will take you back in time, as this place existed to as far back as the 8th century. 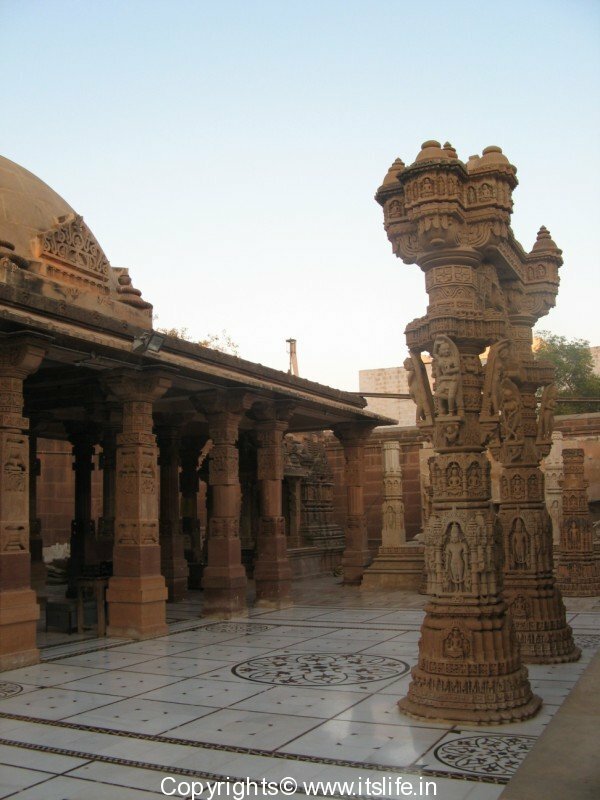 Though this town was flourishing and successful trading center during 8th – 12th century, it now remains an Oasis with ruins and beautiful temples. 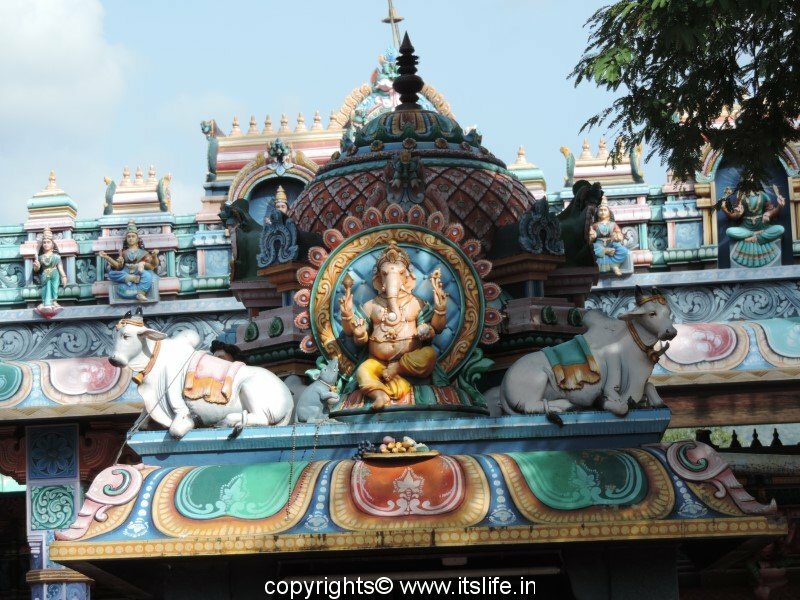 The temple walls are adorned with a cornucopia of life like sculptures and traditionally carved ornamentation. 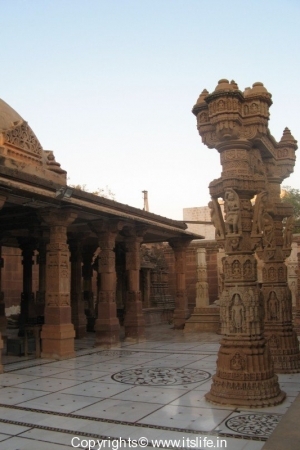 The striking feature of the temples in Osian Jodhpur is that no two temples are the same. 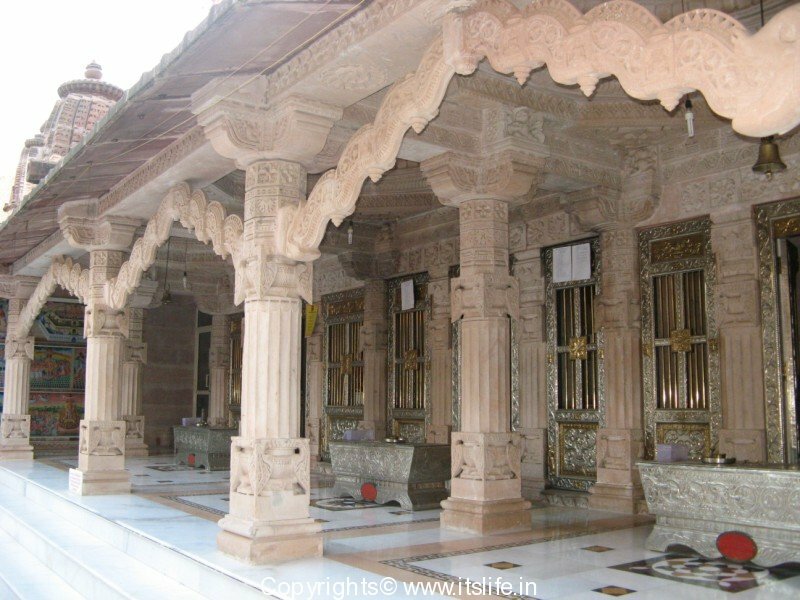 The temples are renovated and maintained with generous donations from the Oswal family, who are successful businessmen of the country and are from Osian. 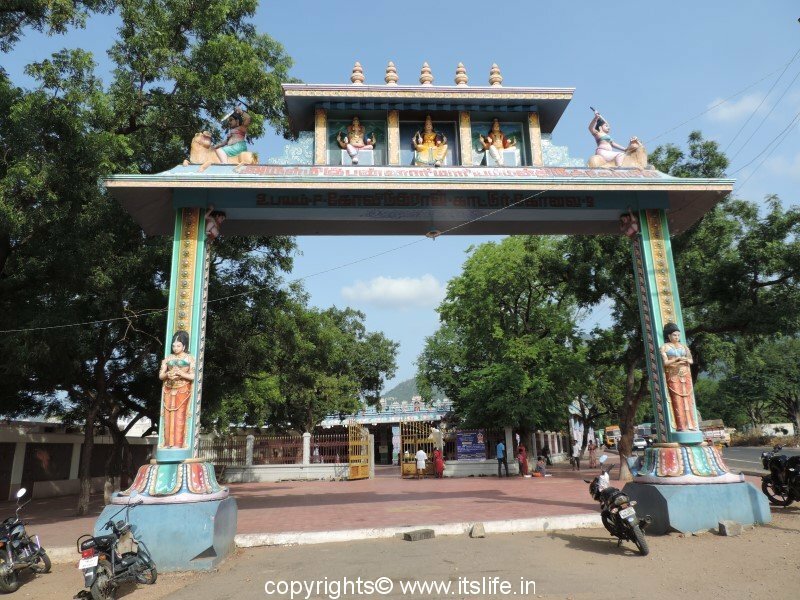 The family name is derived from the name of this ancient city – Osian. Camel rides are enjoyed in Osian by visitors. 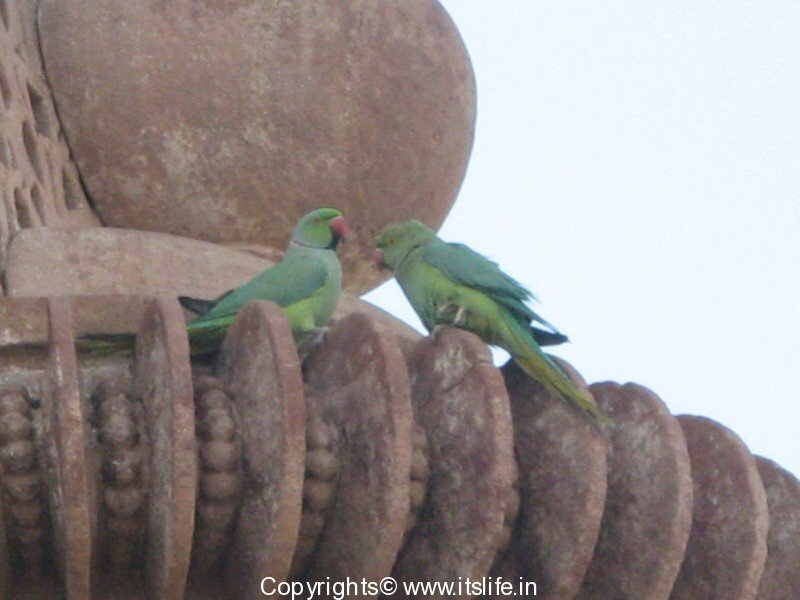 You can spot many Peacocks running around the temple complex and hear the shrill quacking of Parrots on the temple towers. 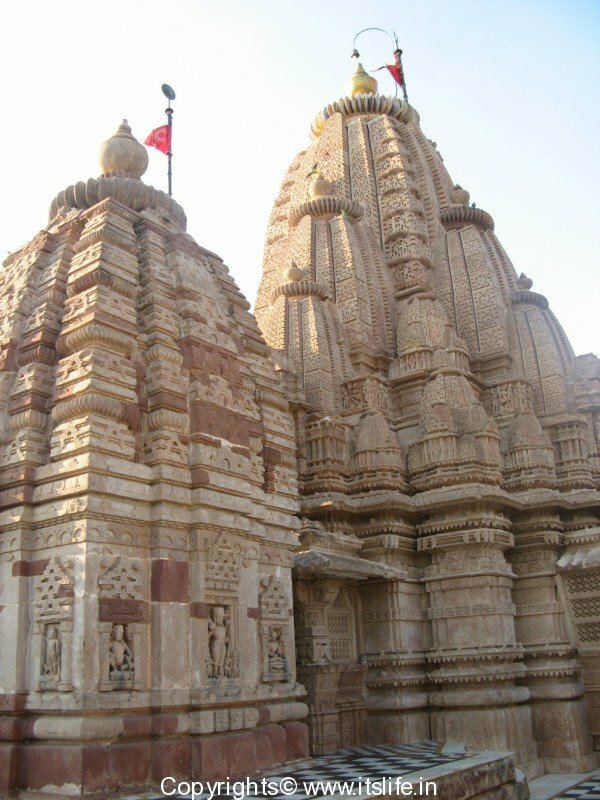 Gurjara Pratihara King Vatsaraja built the Mahavira Temple in A. D. 783. 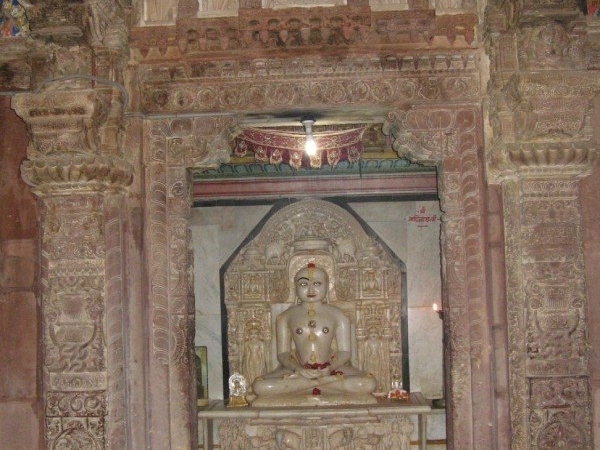 The sanctum sanctorum has the Mahavira idol. 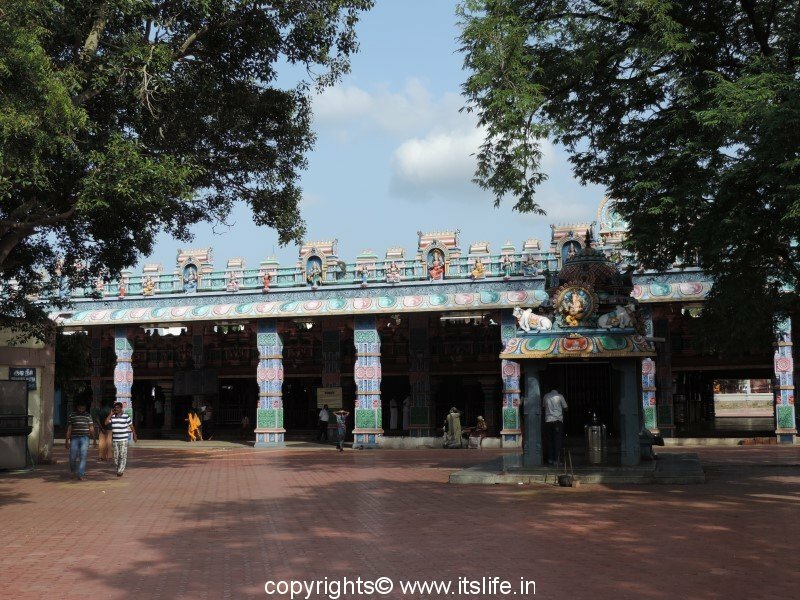 The entrance of the temple has a beautifully carved arch and on top of the arch are two deer facing each other. This reminded me of the Buddhist monastery in Bylakuppe, Karnataka. The temple has three windows with balcony. 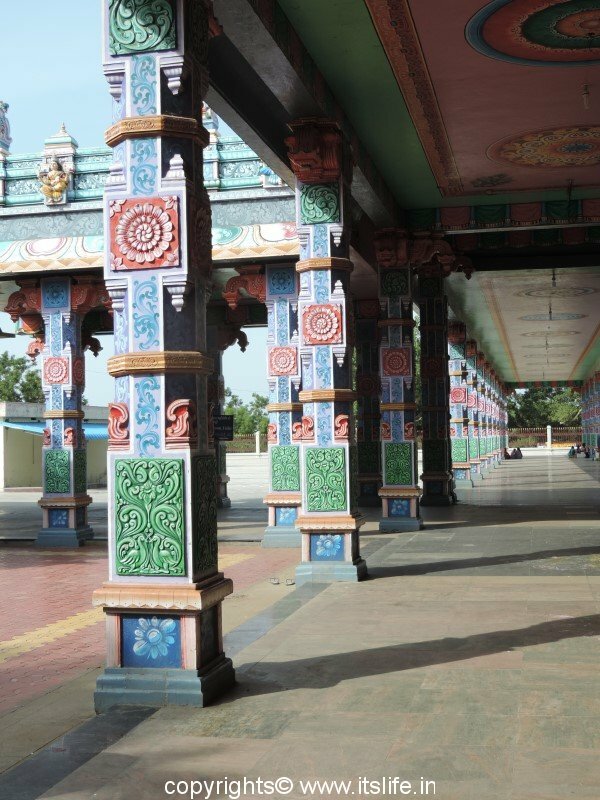 The main portico has beautifully carved ornate pillars. 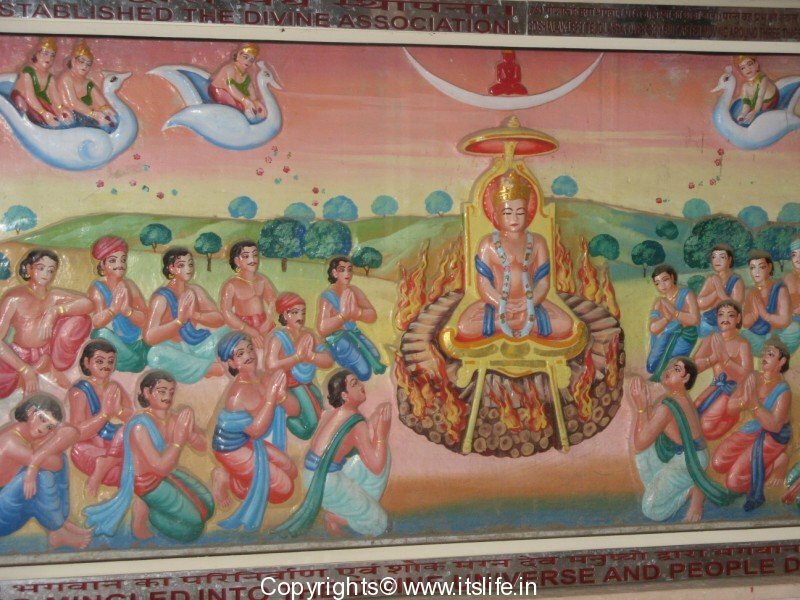 An enclosure has paintings on the life of Mahavira. 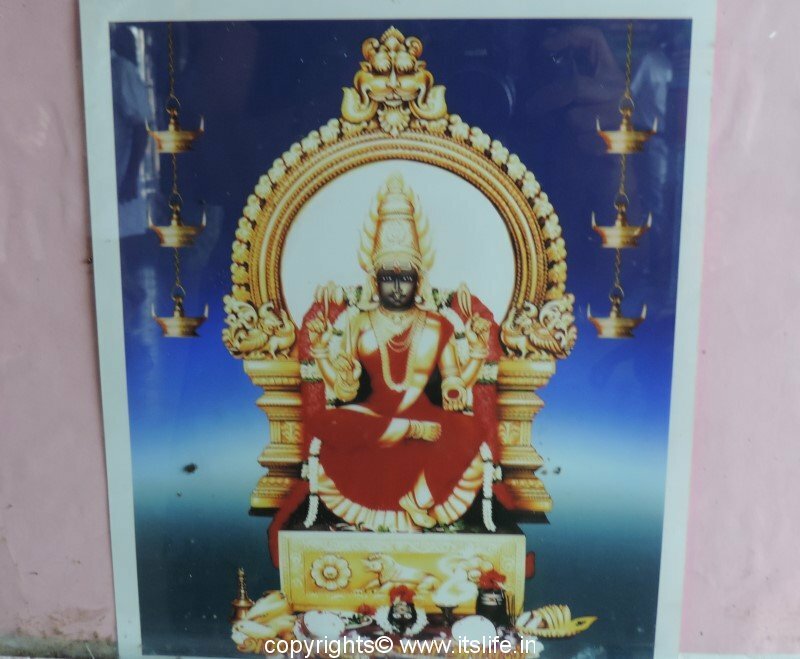 Goddess Sachiya Mata is also worshiped by the Oswal Jains. The Sachiya Mata Temple is ancient and is situated on hill. 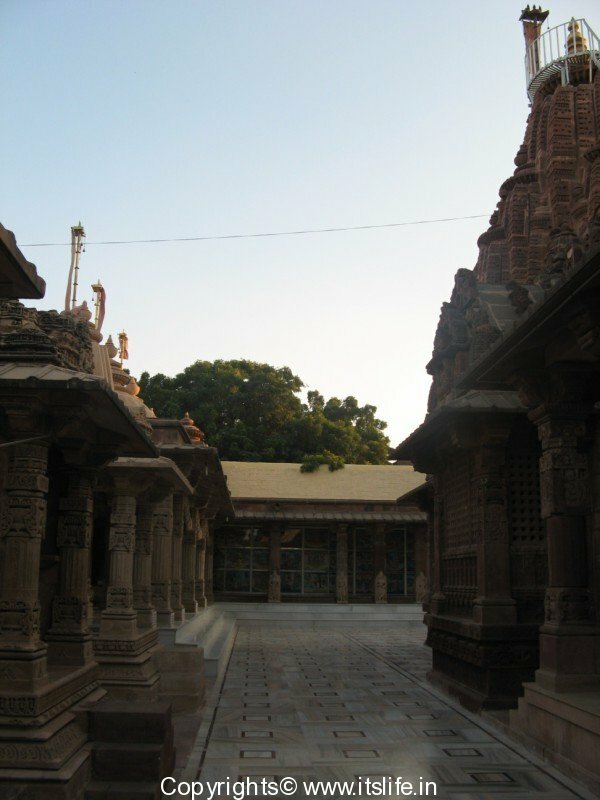 There are steps with carved marble arches leading to the temple. 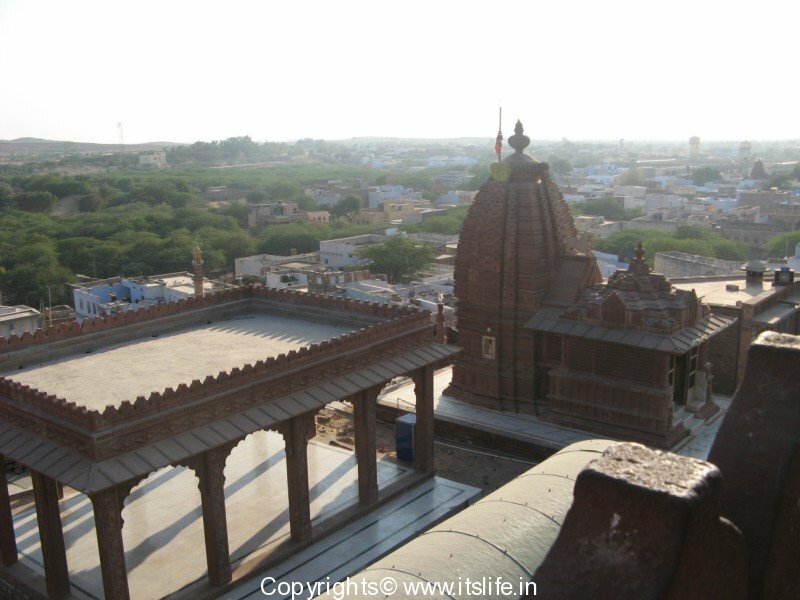 The temple was built by Upaldev who was the brother of Raja Punj the son of King ‘Bheemsain’ (king of Bhinmal). 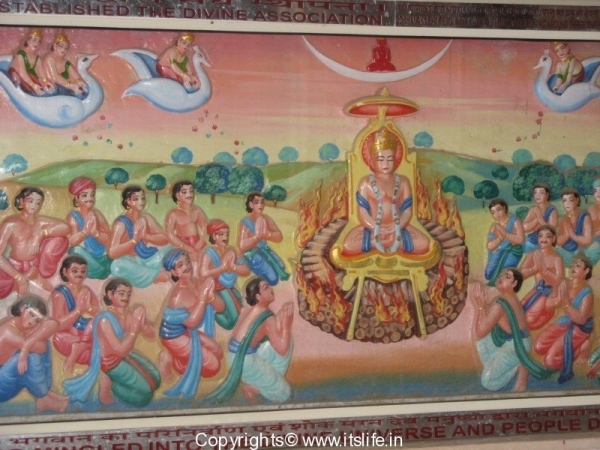 The ‘Mundan-Sanskar’/shaving of the head are carried out by the Bafna clan of Jain community in Sachiya Mata temple. 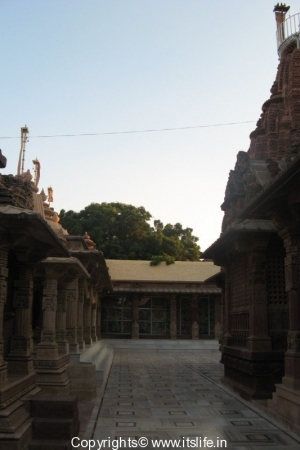 The temple is beautiful and stands out with its red sandstone towers and marble idols. 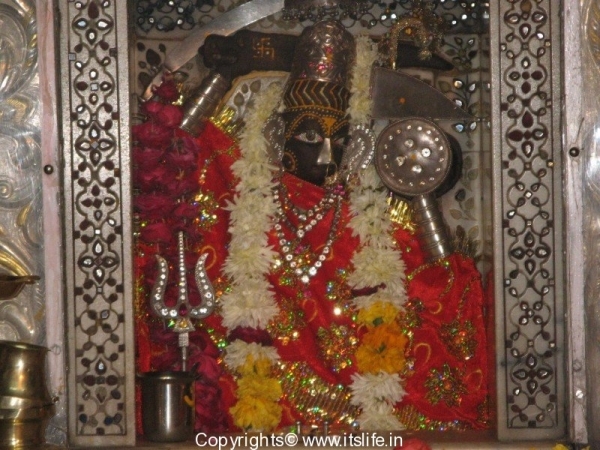 The main idol is small and is installed in a mantapa/enclosure. 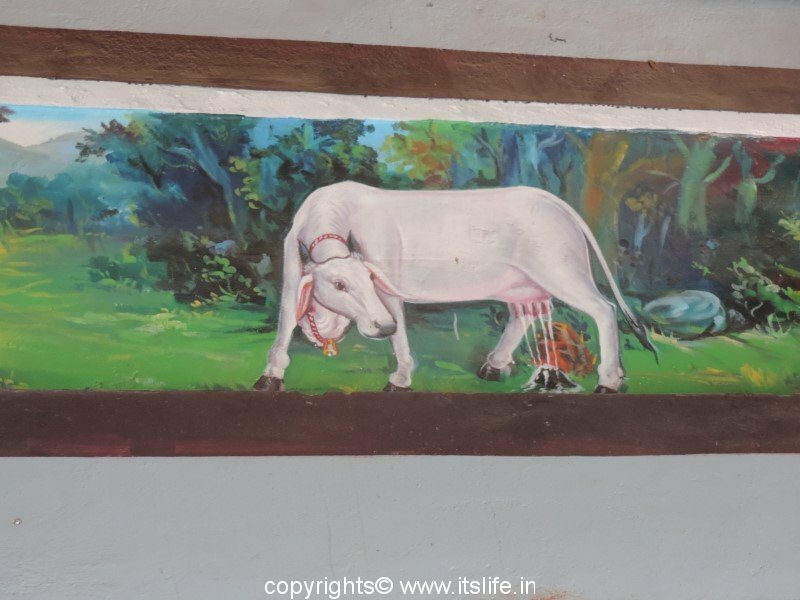 The other shirnes are dedicated to Chandi Ka Mandir, Amba Mata Mandir, Varaha, Vishnu, Lakshmi, Radha Krishna etc. Having just visited Osian, we really appreciated your post. Your pics complement ours so beautifully. Thank you for all the information. Nicely done WordPress site too! I am glad you stumbled upon my site and thank you for the lovely note. That is a lovely write-up about Osian. 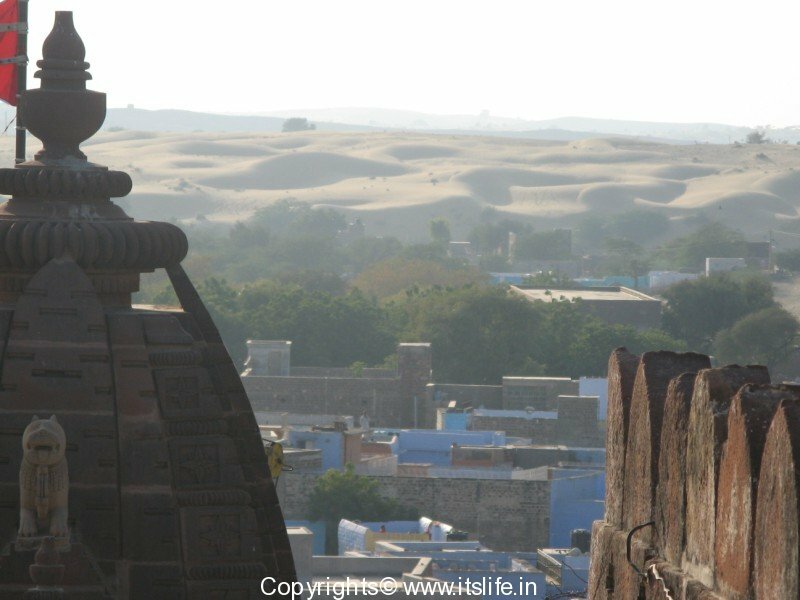 We are planning a trip to jodhpur and would love to experience the desert. Could you suggest a good place of stay? Also could you gice us some options for desert safari? i want the telephone number of jain dharmsala in osian so that i can make booking of the rooms. 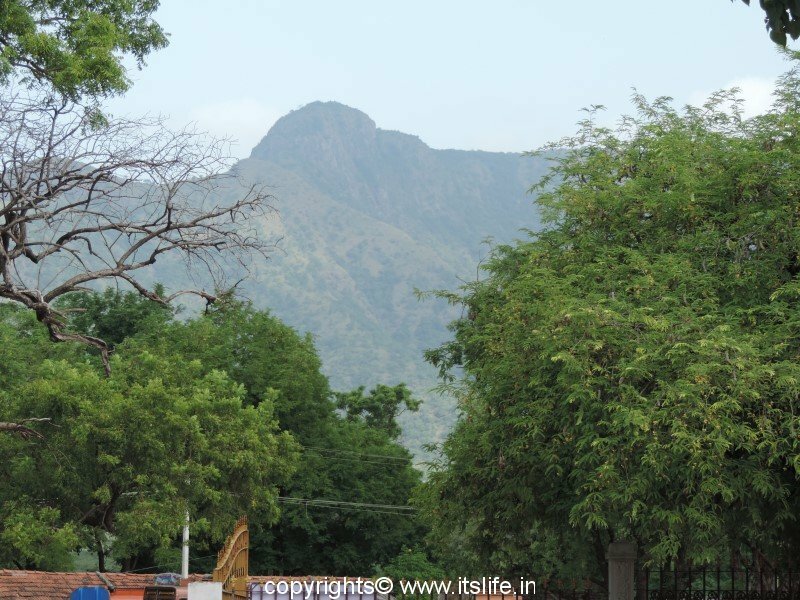 Yes, Chetan, Osia is a beautiful place.